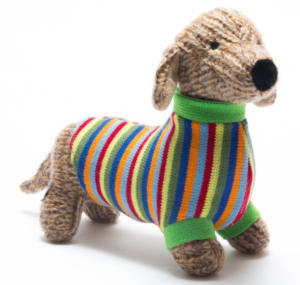 Find out more about the Let Toys Be Toys campaign. So folks, it’s nearly 2019 and there’s no doubt that lots of progress has been made in terms of fewer products on the shelves labelled ‘boys’ or ‘girls’. 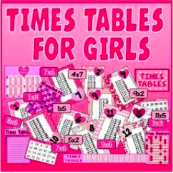 But we still get sent plenty of examples of gender stereotyping and unnecessary labelling and, in time-honoured fashion, we take this opportunity to look back, not so much in anger, but in disappointment at the silliest examples to come our way in the past couple of years. Early learning toys are a fantastic way to introduce fundamental understandings and encourage creativity in very young minds. 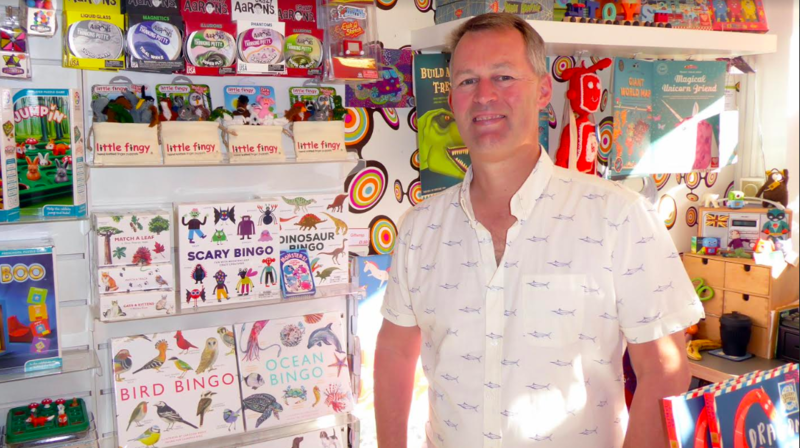 Sadly, even at this early stage, several toy makers and retailers are sorting their products according to the all too familiar pink and blue division. 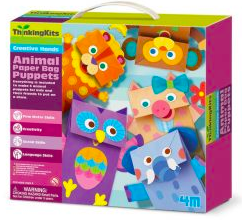 In this gift guide, we’ve picked out toys that help babies and toddlers grow their minds without restricting them according to gender. We believe all children should be able to choose freely the books they like best and we celebrate all the marvellous writers, illustrators, publishers and booksellers that avoid putting boy or girl labels on books. 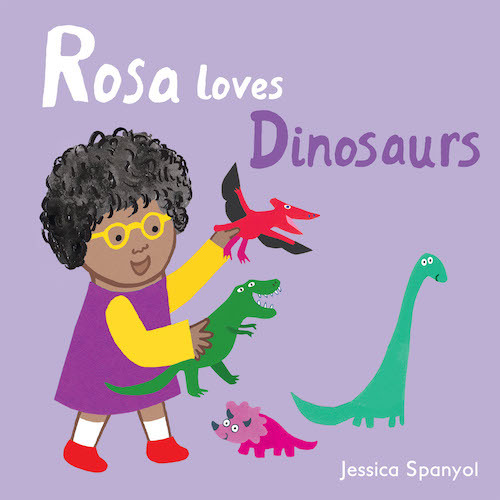 Here we list some of our favourite reads for the very small people in our lives. As well as being fun, STEM (Science, Technology, Engineering and Maths) toys and books are a great way to build skills such as problem solving, spatial awareness and critical thinking. 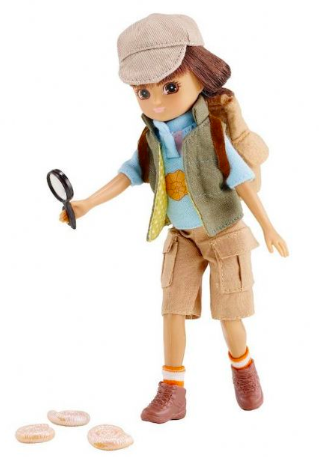 We’ve chosen a range of toys and books to help curious children everywhere develop an interest in science and discovery. If you’re looking for an arts and crafts gift, and want to shop outside the pink and blue boxes of gender stereotypes, check out our inclusive gift guide for fun arts and crafts present ideas for children. 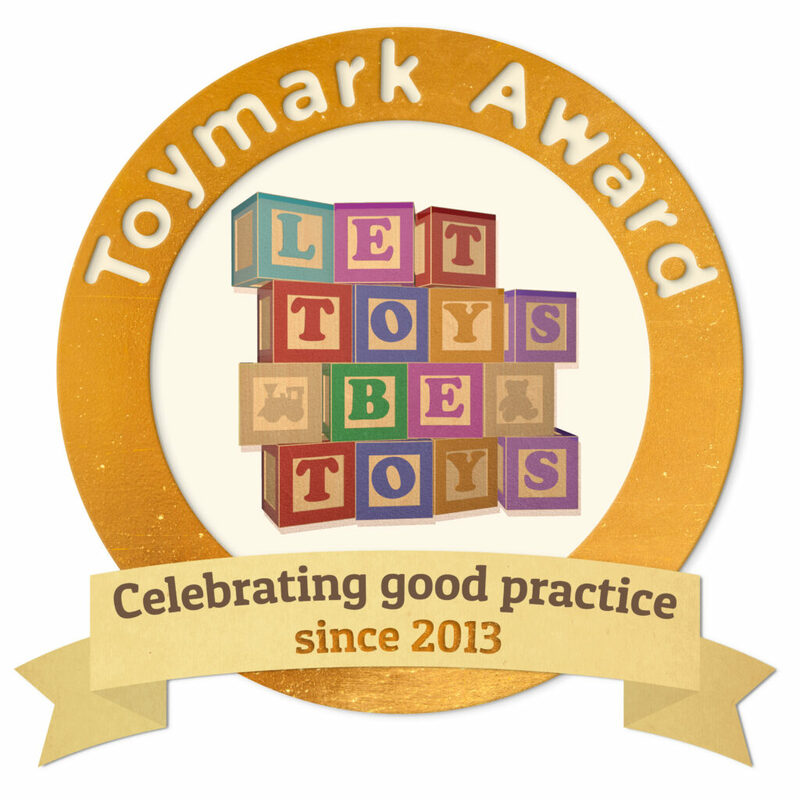 On the fifth anniversary of the launch of the Toymark scheme, Whirligig Toys has been awarded with the 2018 badge for good practice for all four locations of their shop, making them the first multi-shop recipient of the award.